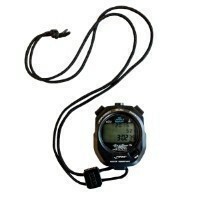 Allows user to take 100 splits and review both cumulative and lap splits on a three-line LCD display. Easy-to-read running times, current lap time and cumulative splits. Allows user to take 300 splits and review both cumulative and lap splits on a three-line LCS display. Immobilizes legs and provides lift to build upper body strength and increase focus on proper hip rotation. The EVA foam provides durability and prevents skin irritation. 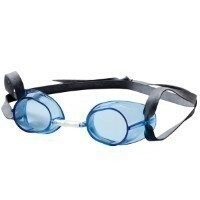 Gasketless frame sits directly around eyes to create the most secure competitive goggle. The hand-assembled nosepiece and adjustable strap make for a completely customized fit. Sleek, versatile and durable, designed to maximize the power of resistance training for every fitness goal. With the advance Resistance Zip System, swimmers and coaches can easily adjust the level of intensity to take strength and endurance training to the next level. 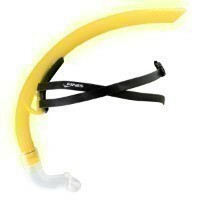 Durable rubber tubing and comfortable handles designed to simulate swimming movements to build strength and improve range of motion. The specialized shape conforms to ears, effectively sealing water out without going too far into the ears. Designed to optimize training without interrupting a natural kick cycle or compromising on comfort. 100% silicone and trademarked Smart Fin Technology reinforces a proper kick at high speeds, builds cardiovascular endurance and activates key muscle groups for a propulsive up-kick. 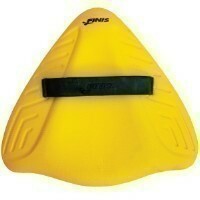 Helps swimmers build leg strength by immobilizing the arms. 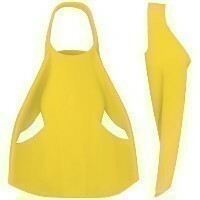 The EVA foam provides durability and prevents skin irritaion. Teaches the foil body motion developed and made popular by Coach Bob Gillett. Promotes an equal use of up and down kicks for propulsion throughout the entire dolphin kick, increasing core and leg strength. Develops early vertical forearm (EVF) and increases stroke efficiency. An EVF position utilizes the forearm through the pull, from fingertips to elbow. Promotes strokes refinement through muscle memory of the proper hand, wrist, and forearm position. 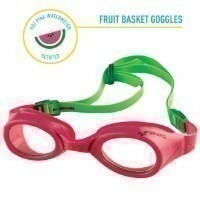 Available in four bright colors and scents makes for the most fun kids goggle. 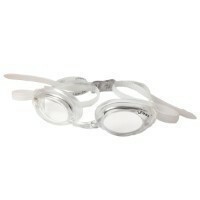 One-piece frame and dual silicone strap provides durability and distributes pressure evenly around head. The ergonomically-advanced design teaches correct palm positive hand position while sculling. 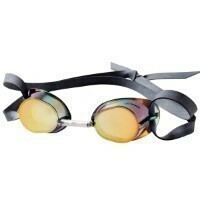 Anatomic design comfortably fits most noses to keep water out. 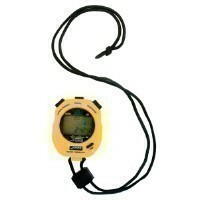 Rubber strap worn around andles to eliminate kicking. Ideally used with the Foarm PUll Buoy, to immobilize legs to build upper body and stabilizing core strenght. 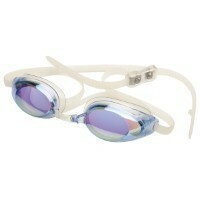 Short blade encourages shorter, faster kicks for added propulsion through the water. Natural rubber provides a secure and comfortable fit. An ideal training fin for cardiovascular conditioning and speed training.